He was a street kid, a teen runaway who had slept on benches in New York parks. But he was also a handsome privileged boy from an affluent Brooklyn neighborhood who had gone to private school. He couldn’t draw worth a darn. He was a street graffiti artist. 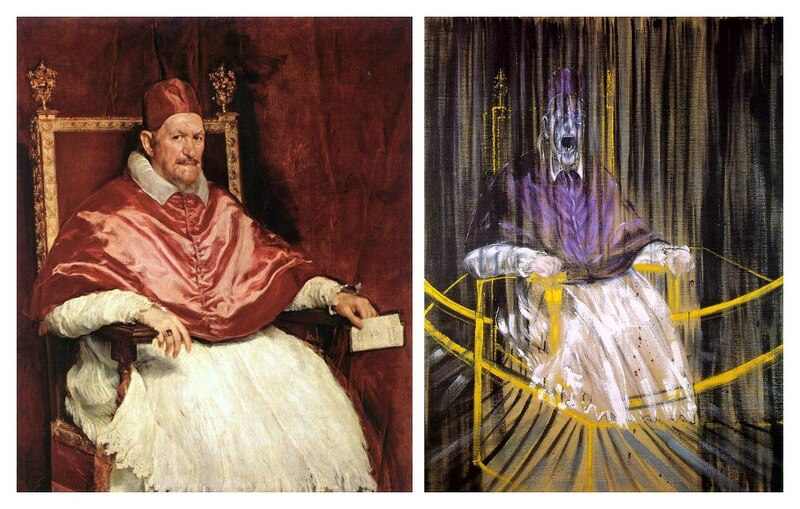 He painted the same painting over and over. He spoke 3 languages. 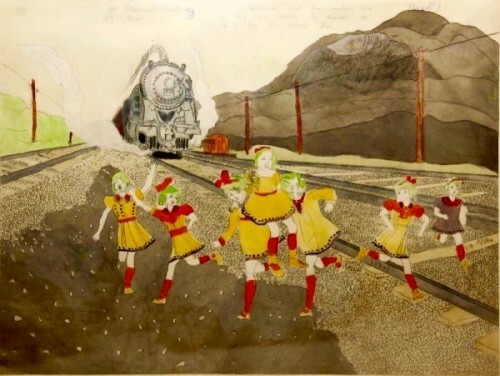 As an adult, his best friend/competitor was Andy Warhol. 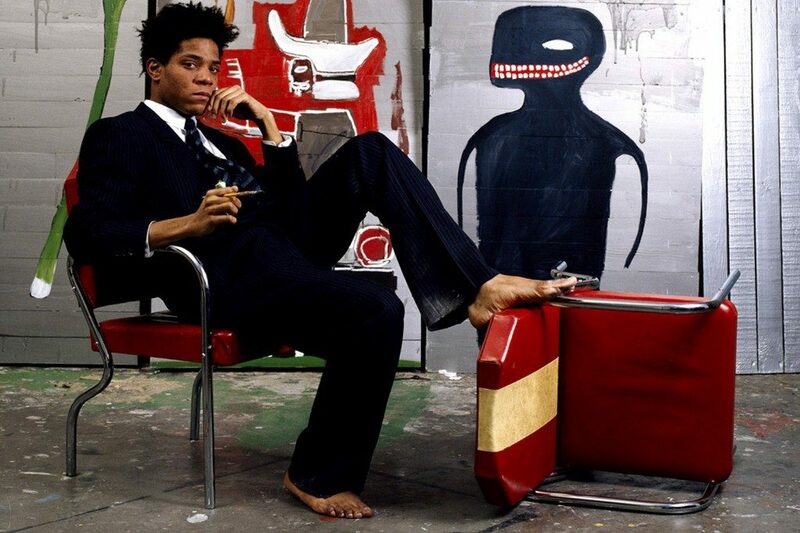 Jean-Michel Basquiat…his paintings are poetic, full of classical history, messy, charming, huge yet intimate. 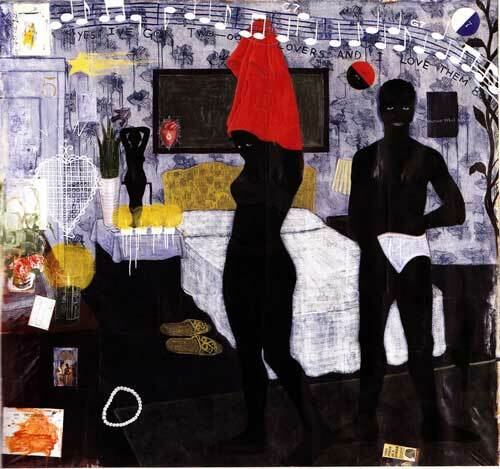 Everyone remains fascinated by him—the life is compelling, the person bewitching, the canvases impossible to turn away from—we either “get it” or don’t. 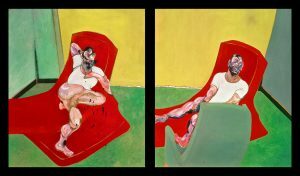 His paintings sell today for hundreds of millions of dollars. 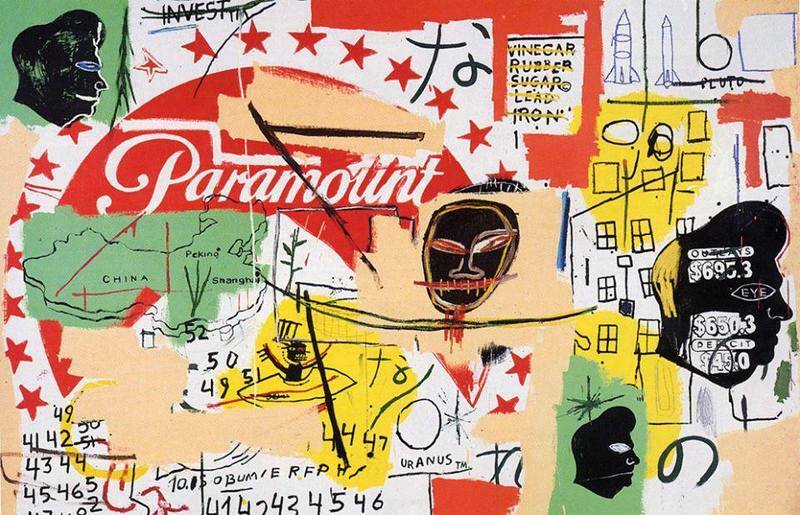 Basquiat invented a new language. 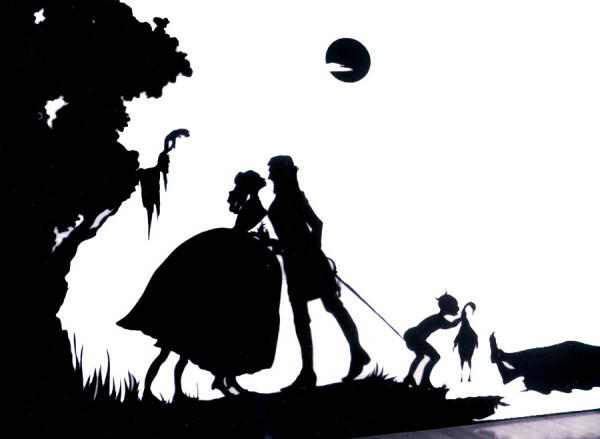 Words jumped out at him, from the backs of cereal boxes or subway ads, their double and hidden meanings. 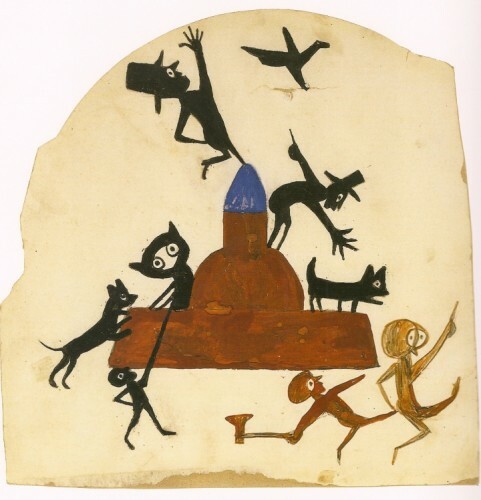 He was fascinated by the interior parts of the body as seen in an x-ray, sports figures, evil cats, 3 pointed crowns, kings, musicians, police, soap, teeth. 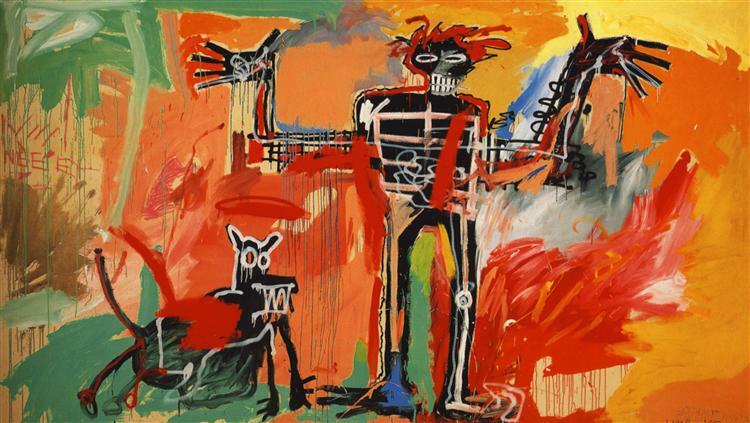 Jean-Michel Basquiat became a world sensation and died at age 27 from a heroin overdose. **If you happen to be in Paris! 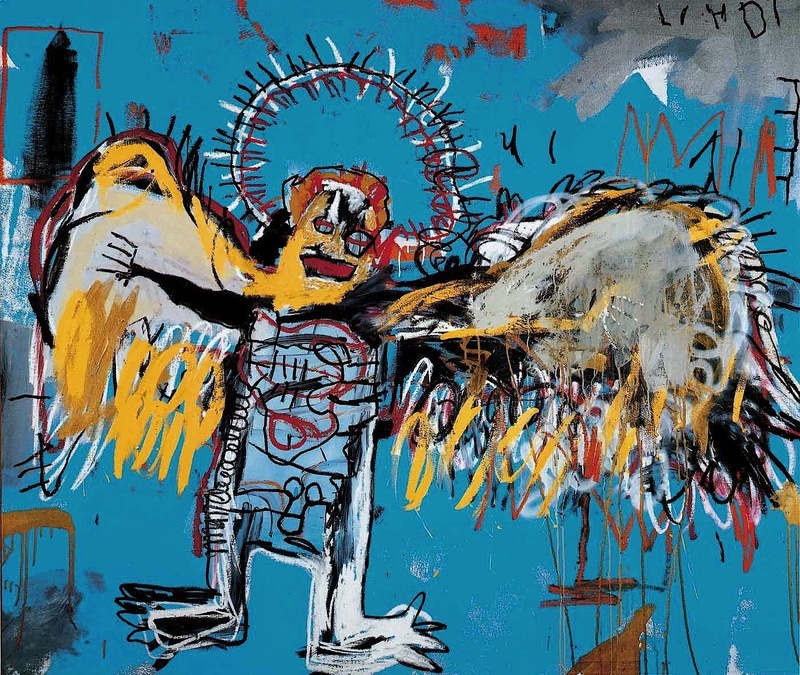 You have 5 more days (closing January 21, 2019) to see a Basquiat blockbuster exhibition at the new and fabulous Louis Vuitton Museum. 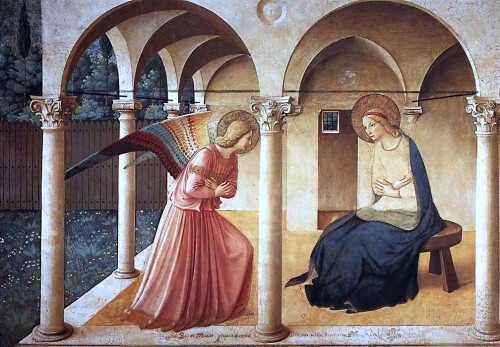 The Annunciation (the announcement) is that key moment in Christian history when the angel Gabriel appears to Mary and announces that she will give birth to a son by miraculous means. Fra Angelico, monk and artist of the 15th century, frescoed (meaning painted on wet plaster) The Annunciation, one of the most revered masterpieces of all time. Artists down the centuries have been mightily influenced by this classic work. 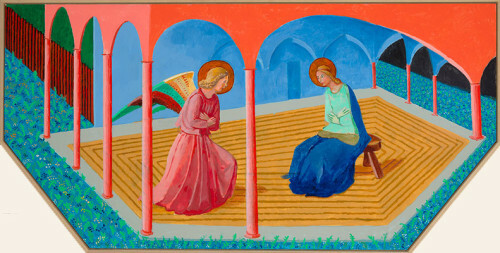 David Hockney, the great 80-year-old British artist, reports that during his first year in art school he came upon Fra Angelico’s painting of The Annunciation. He was stunned by its beauty and symmetry. 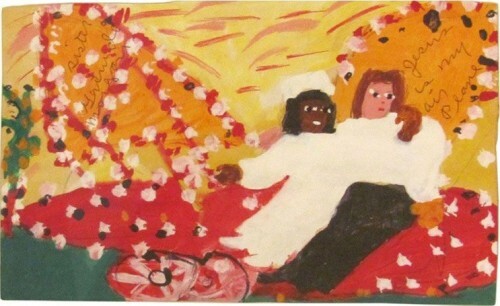 Sixty years later, he is still painting his interpretation of this masterpiece. 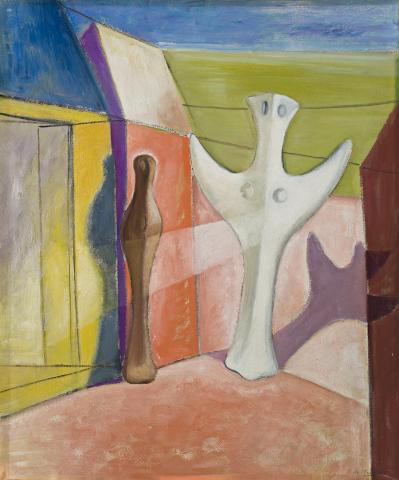 Cubism (objects and figures radically fragmented) heavily influenced Australian artist Roy de Maistre in his painting Annunciation. 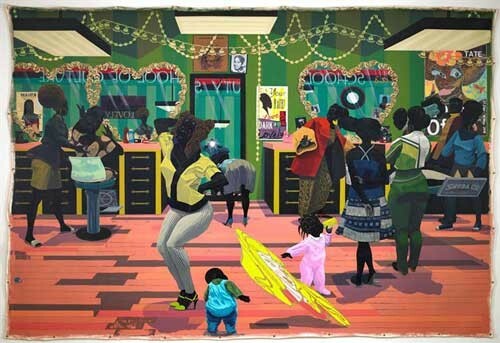 Grayson Perry, 60, tackles subjects that are universally human: religion, identity, gender, social status, and sexuality. He tries to deal with them with humor yet with a sense of the sacred.